British Athletics has named two Scots in a team for the European Uphill Mountain Running Championships, to be held in Kamnik, Slovenia on Saturday 8 July. Andy Douglas and Anna Macfadyen each won their trial races and thus lead the Senior Men and Junior Women selections for GB and NI. Douglas was fifth at these championships in 2015, the last time it was an uphill event, and fourth last year when it was ‘up and down’ in Italy – they alternate each year. The Scottish athlete, alongside Chris Smith, who has also been selected for the 2017 event, were part of the silver medal winning team two years ago, so they will be targeting a similar result this time around. 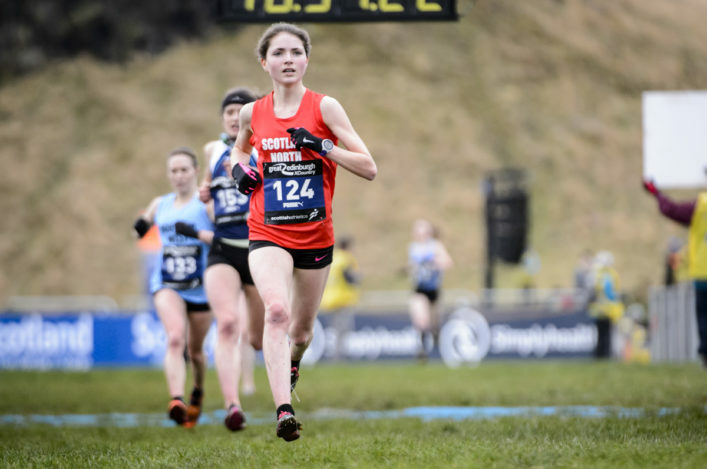 In the junior races, Anna Macfadyen will lead the women’s team, just a few months since she competed for the British team at the World Cross Country championships. The Forres-athlete will be joined by Heidi Davies, who was ninth at the 2015 equivalent of the championships. All at scottishathletics would like to congratulate Andy and Anna on their selections and their coaches and families and wish them well in their preparations for the trip to Slovenia. 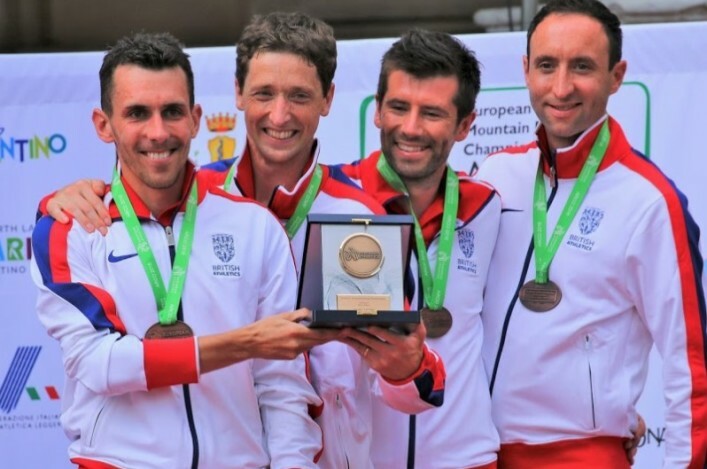 Three Scottish athletes are getting ready to represent British Athletics for the IAU World Trail Championships in Badia Pratlagia, Italy, on Saturday. 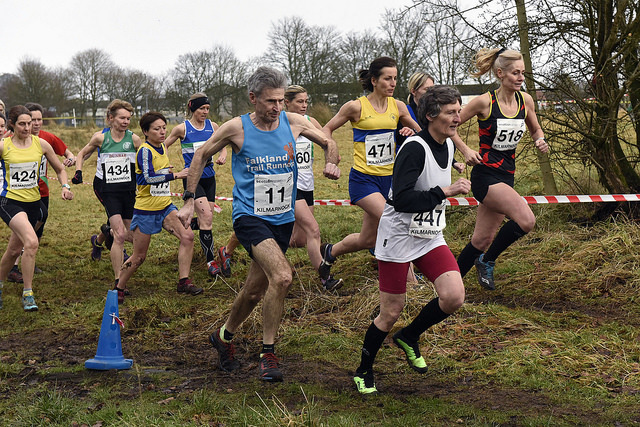 Joasia Zakrzewski, World Trail bronze medallist last year, will be in the Women’s race alongside Carnethy’s Helen Bonsor, who finished fourth in the British at the trial race. Dumfries RC athlete Joasia, of course, represented Scotland in the marathon at Glasgow 2014 and has a number of appearance and medals for GB in ultra running. 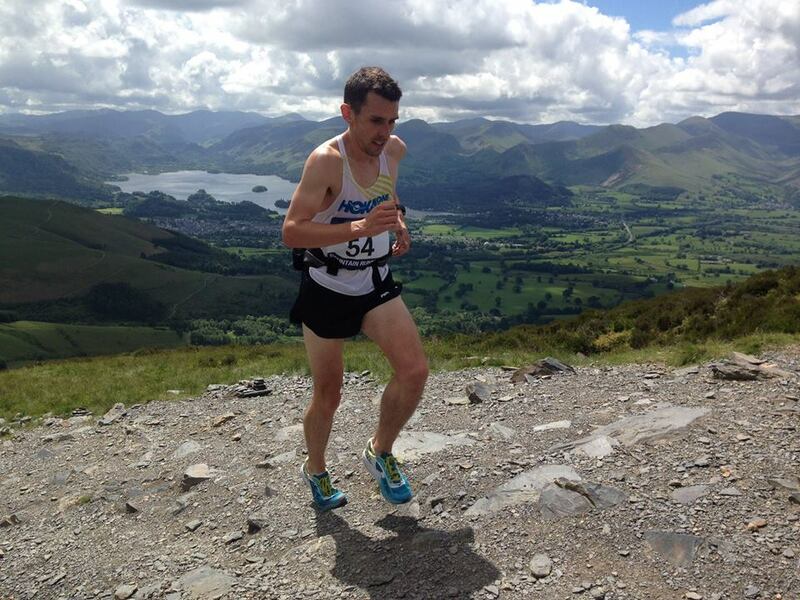 Helen for her part has represented GB a couple of times in the past in the World Mountain Running long champs. The three Scots are involved in a team of 10 British athletes. Para athletes from all over Scotland gathered at Grangemouth in midweek for the Scottish Disability Sport Junior Track and Field championships. The event is supported by scottishathletics and our Officials and this year there were more than 350 entries received. These were from 30 schools and branches of the SDS network. ‘Numbers attending this event are rising year on year and this is due to the hard work and dedication of volunteers at SDS Branches, schools and clubs around Scotland, who do so much to help athletes train and compete,’ said Mark Gaffney of SDS. During Wednesday, the four Scottish selections for the World Para Athletics Champs in London were announced with congratulations offered to Maria Lyle, Jo Butterfield, Stef Reid and Sammi Kinghorn. RESULTS can be accessed via the downloads.